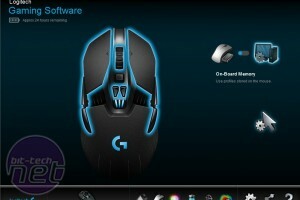 Given the cost of this mouse, we need to see a software suite that is equally as strong as the hardware. The G900 isn't cheap by any stretch of the imagination, so unless the full package is available, it just wouldn't be worth the price. 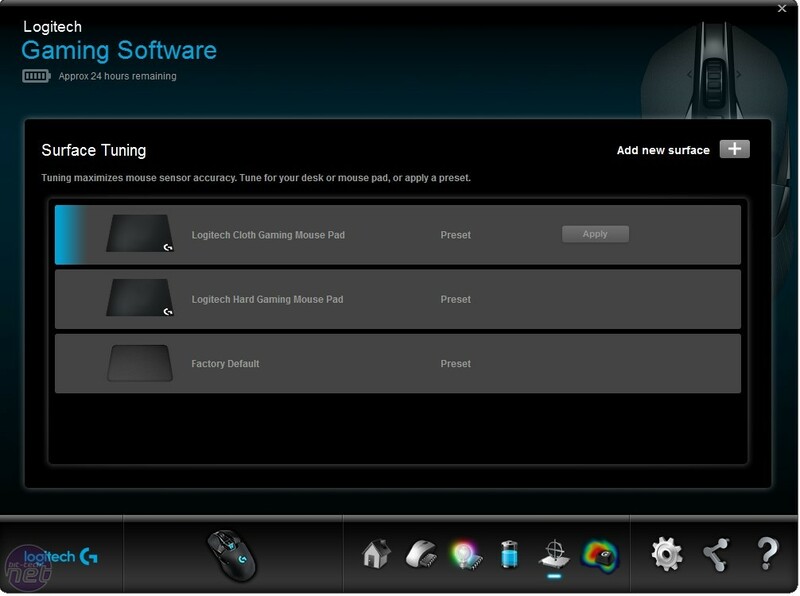 Installing the Logitech Gaming Software is as easy as expected, and the first screen to greet you when opening it is the one above. 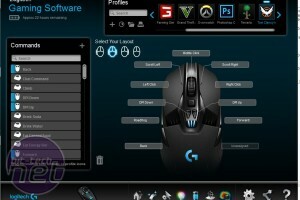 On this screen, you can change between onboard memory or automatic game detection. We will be showing the onboard mode mostly, as it was what I spent most of my time using. The modes are very similar, and we will show you some differences a little later on. Clicking the icons at the bottom of the screen allows you to scroll through the different options. The second icon from the left brings us to the profile and button layout screen. 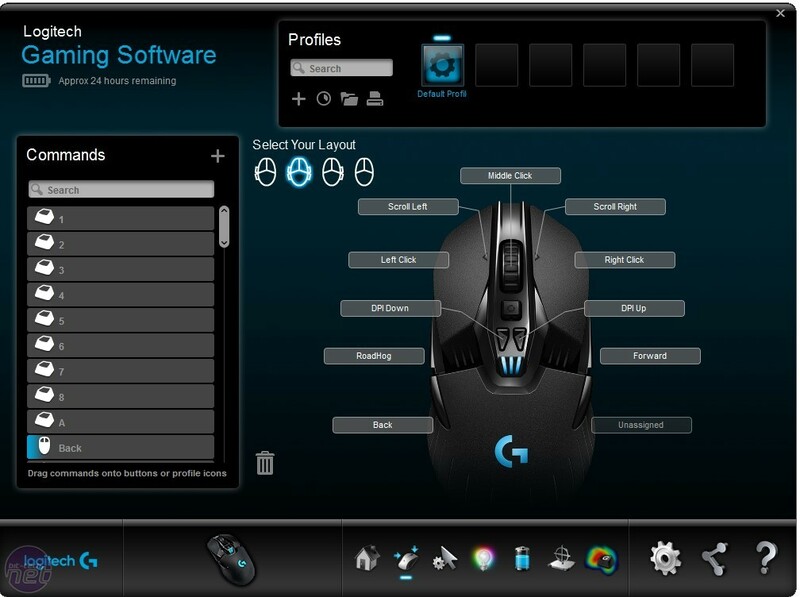 Here you can select your mouse layout depending on how many buttons you are using and change the functions easily. 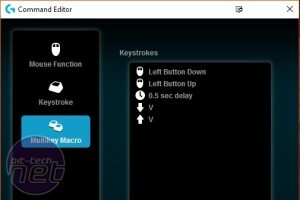 You can change the button presses to be a mouse function, a keystroke, or even a macro. To record a macro, you simply use the Command Editor that's enabled when you click on the button you wish to change. Once you have done this, select 'Start Recording' and record what's needed. Above, you can see a macro we recorded for Overwatch. It's designed for Roadhog and upon grabbing someone will shoot then melee them in one click - very nice! The next icon along is mainly for the lighting setting. 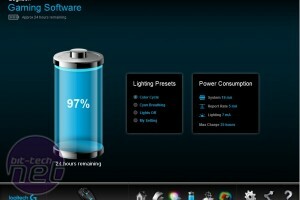 You can choose multiple lighting options and effects as well as turning the lights off. 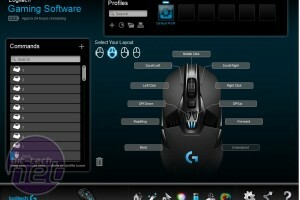 You can also make the lights sync with your other supported Logitech hardware. 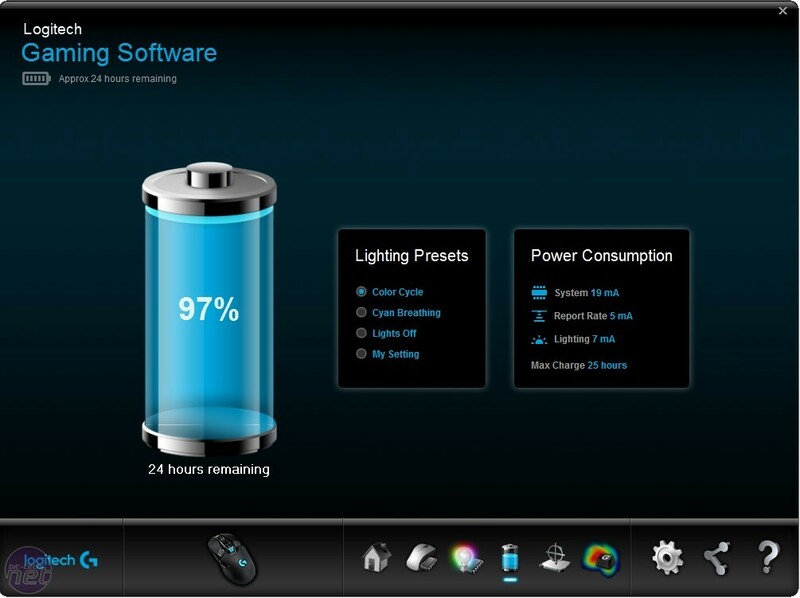 Moving to the next screen shows us the battery status; this screen is mainly for information but it does allow you to turn off the LEDs to save battery. I used the G900 for quite a while, and I can confirm the battery life is excellent. I charged it roughly once every two or three days, and on most days I'm at my computers for eight hours or more. It would have been nice to actually have a charging dock rather than a cable, but in all honesty it doesn't make a huge difference. 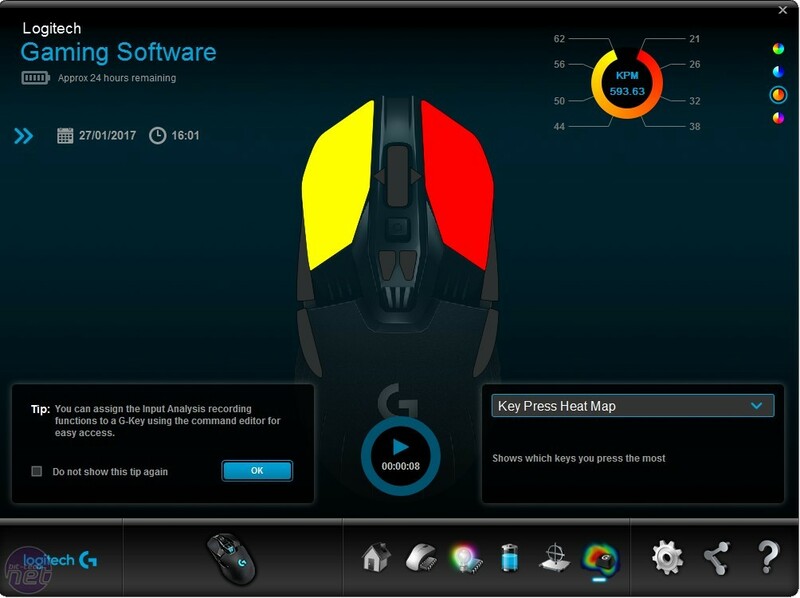 On the next screen, we can see a heat map that will give you information on mouse clicks per minute. 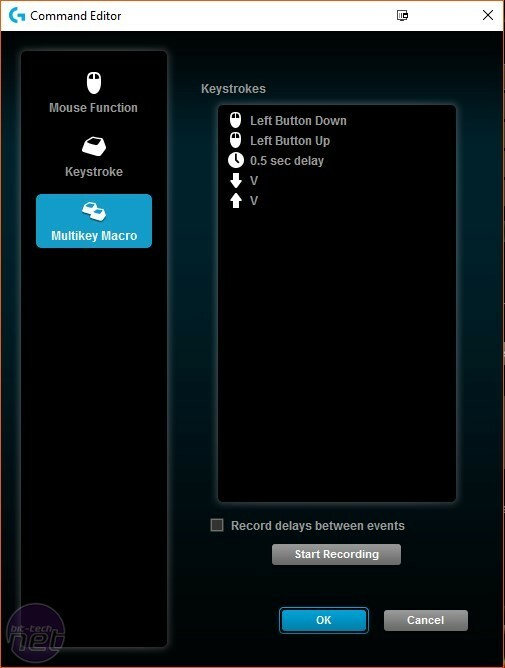 I only did a very quick test to show you how this works, but I know for games like Starcraft this feature could be quite useful. 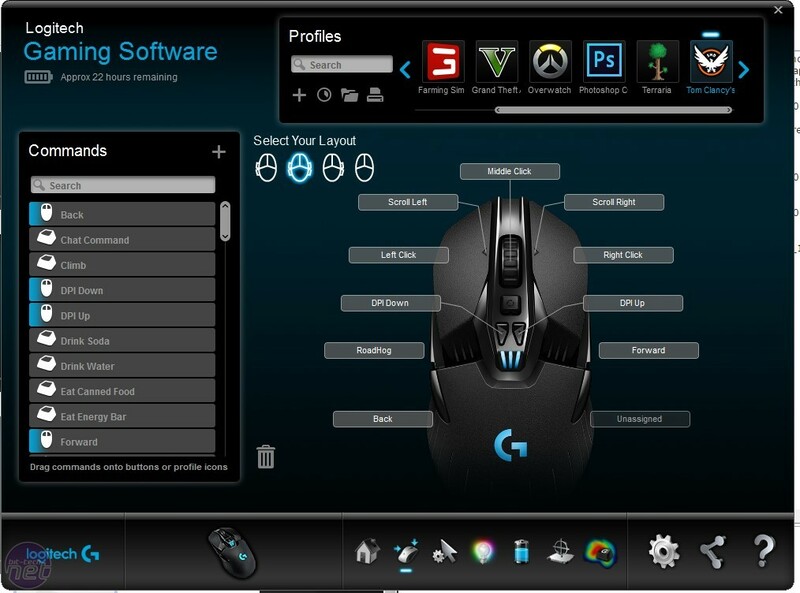 Before, I mentioned that there are two different modes to select on the home screen of the Logitech Gaming Software, and the picture above on the right shows the second option. Now, this does look very similar to the onboard memory, and most of the functions do work the same way, however with this screen you can actually add profiles depending on what games are installed at the time. 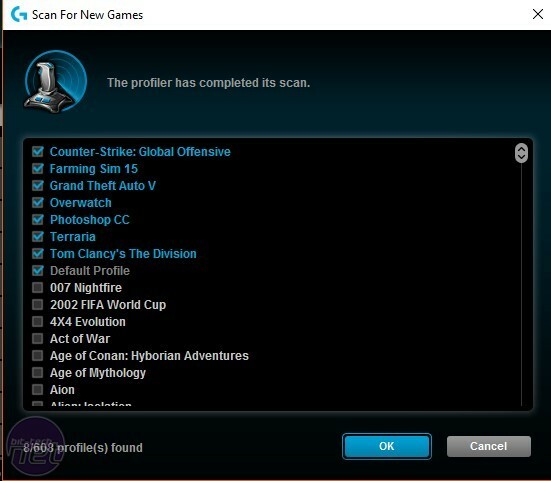 To do this, you click the circular Scan button under the search bar, which brings up a list of games and shows which games you are able to use the profiles on. Once you have selected them, the games will now be in your profile bar, and you can edit all your buttons on a per-game basis. When you load up the game, you will be able to use the commands you have set previously. 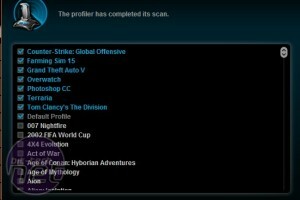 This feature is very good and works surprisingly well, but if anything it was a little over-engineered for me, as I am too impatient to set up the profiles per-game and like to have uniform settings for all games. Having said this, we can see the benefits of being able to use this if you have the patience and will, and it really is very clever. 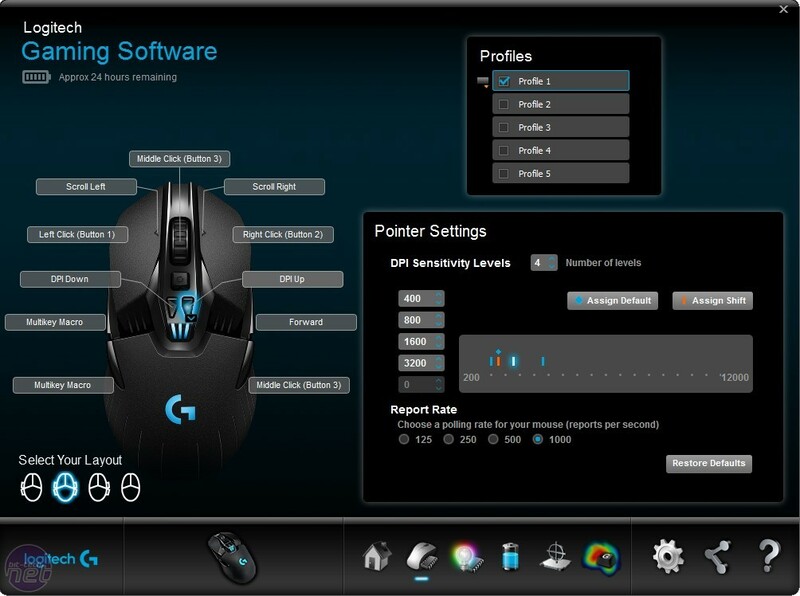 Peripherals can be one of the hardest things to review, as there are no real stats or figures to show how comfortable a mouse is, or how it feels under a certain grip. It is a very subjective category, and something that is perfect for us might not be perfect for you. 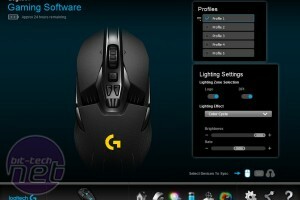 We have to review mice based on how we find the product, and if you've read the above review, it will come as no surprise that the Logitech G900 Chaos Spectrum has really impressed us. 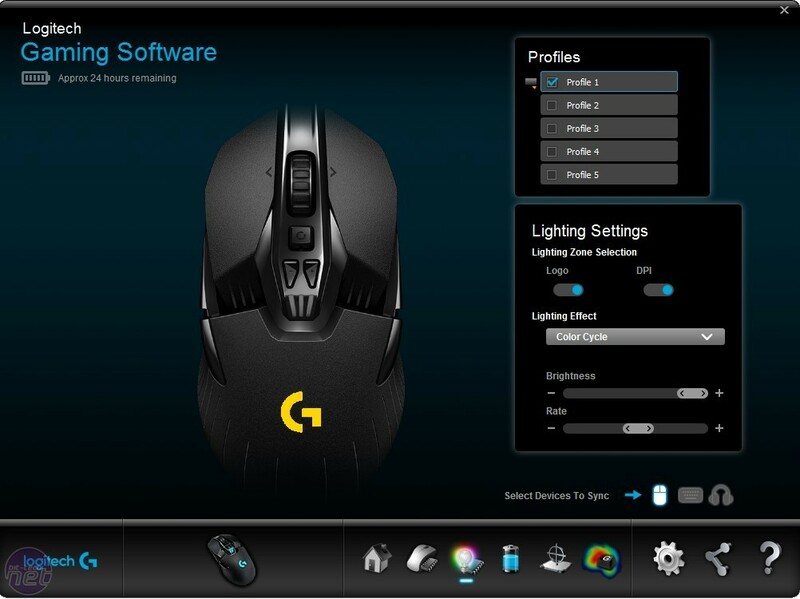 The mouse works flawlessly whether it is wired or wireless, something I was personally impressed with after having had some bad experiences with wireless mice. I was also very satisfied with only having to plug the charging cable in after two or three days' heavy use. 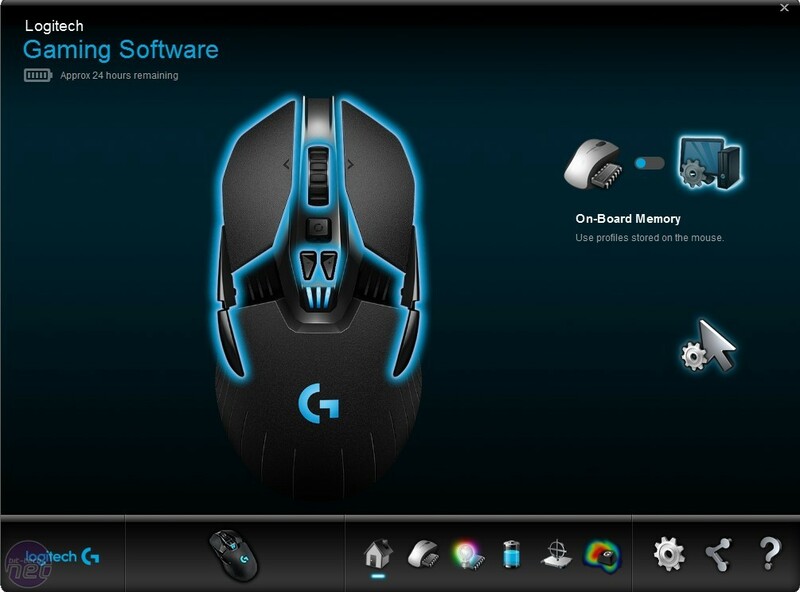 Aesthetically, the G900 looks great; from the packaging to the hardware, Logitech's design team has done an outstanding job. 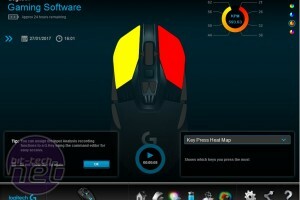 It doesn't really matter what a mouse looks like, though, and the main emphasis has to be on comfort and performance. 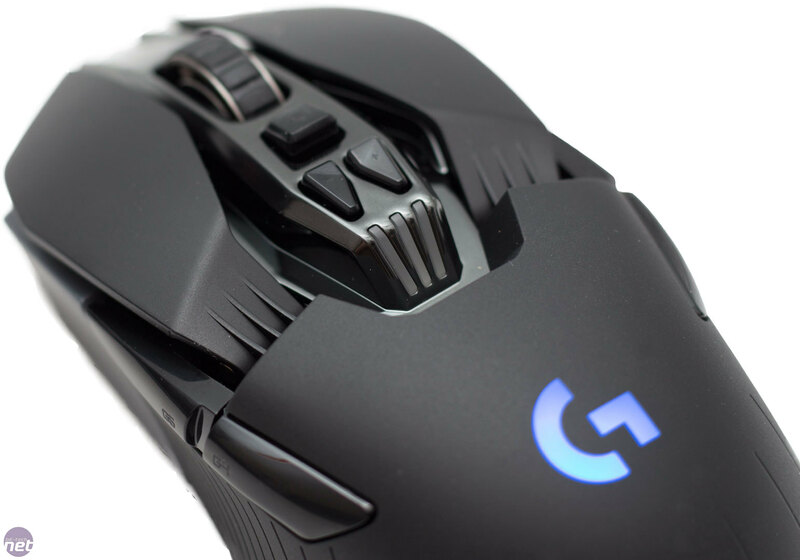 For comfort, we found this mouse to be excellent, regardless of whether we used claw, fingertip, or palm grip - the G900 just seemed to fit. This is very subjective, of course; other people might not feel the same way, and it is always worth trying to get 'hands on' with a mouse before buying, especially one in this price bracket. Performance wise, again, we have to say it just ticks all the boxes. It is ambidextrous, it has plenty of reprogrammable buttons, the sensor is great, and it tracks on all the surfaces that I tried it on. The only two downsides to the G900 are that it is relatively heavy, weighing in at 107g (although this is far better than some other wireless mice), and also the price. Coming in at £120 really does make you question if it is just far too expensive to be a legitimate option, but if I was going to buy a new mouse tomorrow, it would be the Logitech G900 Chaos Spectrum.